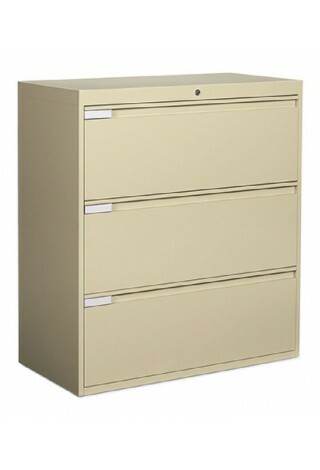 A comprehensive storage solution for managing information and resources. 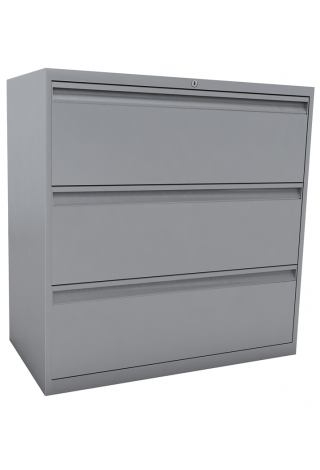 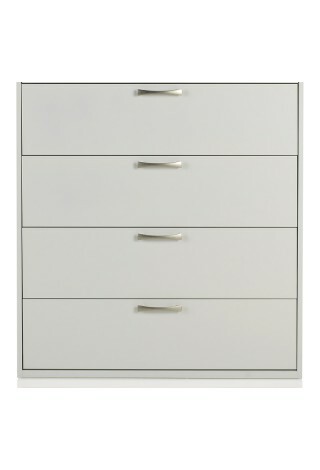 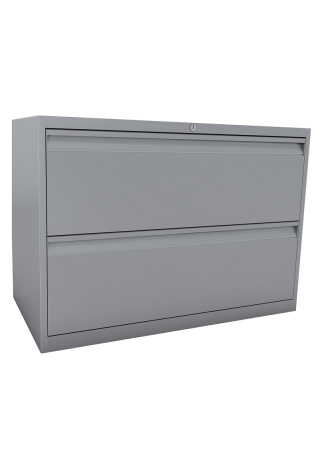 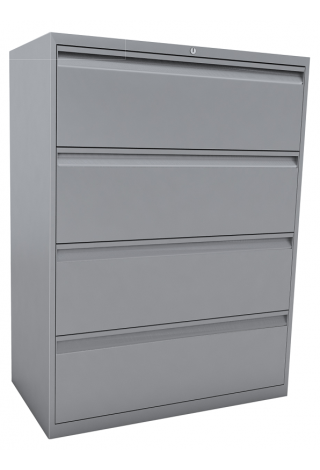 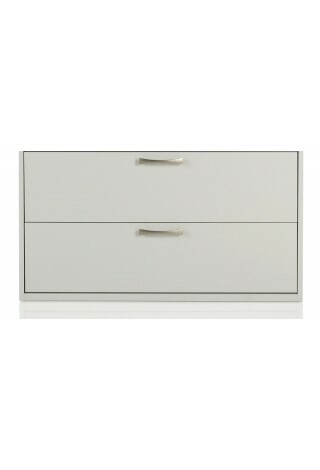 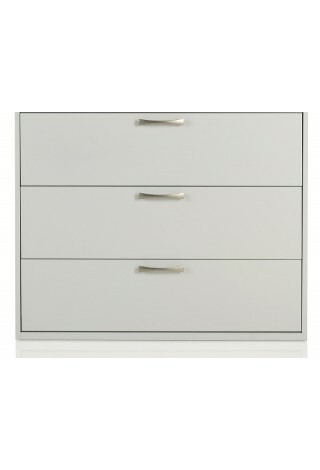 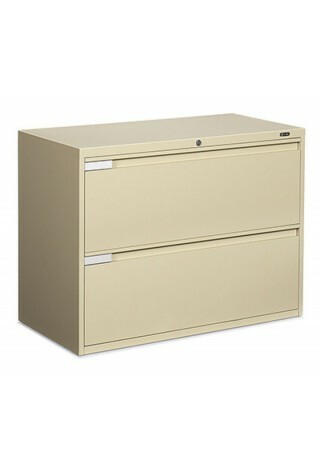 Lateral file with full pull handles- contract styling at an economical price. 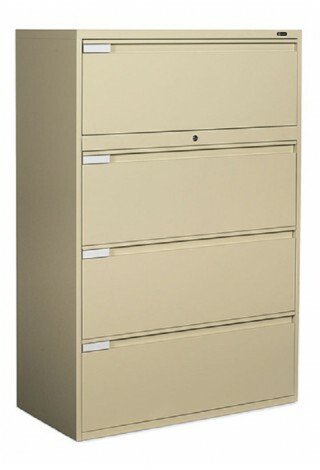 KI’s 700 Series storage line creates an attractive office environment that increases efficiency and productivity.